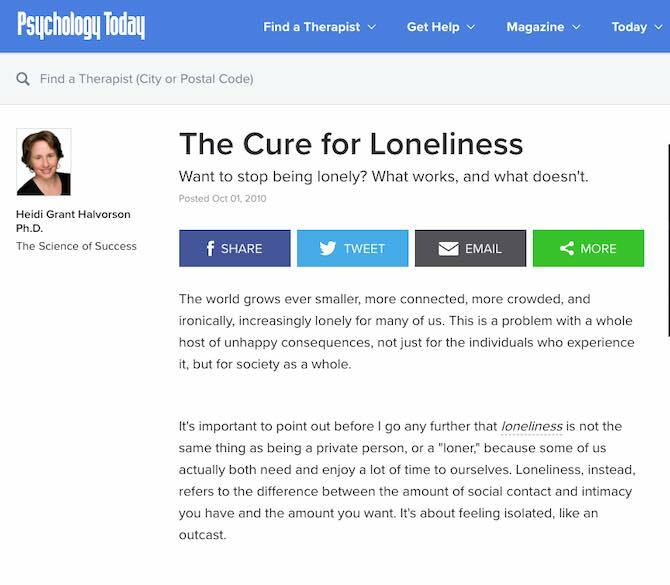 Really great article here with solutions to the problem of Loneliness. 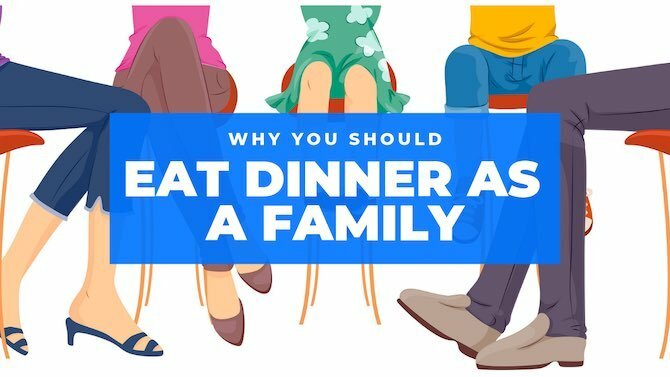 Another great article to add more conversation on loneliness. This article on on Today’s Christian Woman’s website. You mighty need to get an account to read it for free. 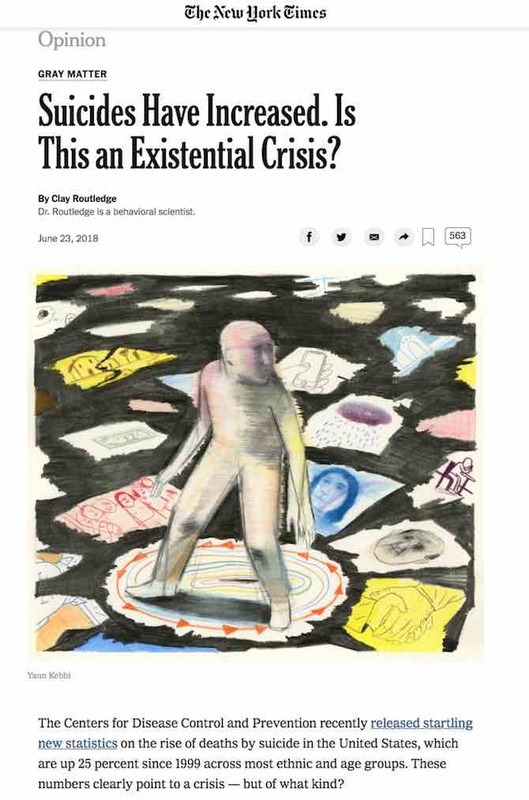 Ortberg believes one of the most effective cures for the drain that comes from a hurried, frantic pace in this technological age is to set aside regular periods of time to spend in solitude—an idea that, at first blush, people struggling with loneliness might fear will exacerbate their feeling of isolation. “Ironically, one of the things you discover in solitude is that you’re not alone,” Ortberg asserts. “A big difference between Jesus and most folks in our day is Jesus was often alone but never lonely. We are often lonely but hardly ever truly alone. Really good read from the NY Times. We are less and less connected with each other. This is such a big topic with so many different factors contributing to why people might take their life. I found this article has some good points. What are your thoughts? 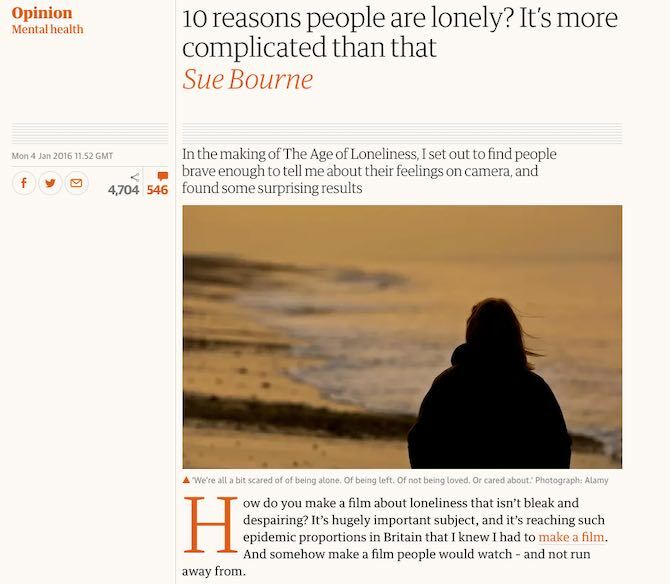 As I continue my research into loneliness I find more and more articles talking about social media. We need to make sure we don’t have a knee-jerk reaction and just say all social media is bad. This article has a very balanced perspective. However, that changed a few years ago, when I started to notice big shifts in teens’ behavior and attitudes in the yearly surveys of 11 million young people that I analyze for my research. Around 2010, teens started to spend their time much differently from the generations that preceded them. Then, around 2012, sudden shifts in their psychological well-being began to appear. Together, these changes pointed to a generational cutoff around 1995, which meant that the kids of this new, post-millennial generation were already in college. 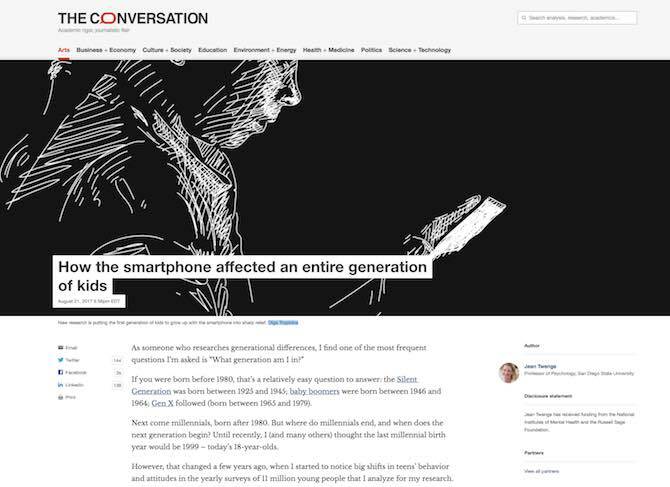 Of course, correlation doesn’t prove causation: Maybe unhappy people use screen devices more. Have you ever wondering how checking your phone every 5 minutes, every day for 4-5 years might affect you physiologically? Love to hear your thought on this.